Why do we celebrate Christmas? Truly think about that question. As a follower of Christ, I celebrate Christmas because it marks the birth of our Savior. Jesus came down to earth to walk with sinners and eventually paid for our debts. 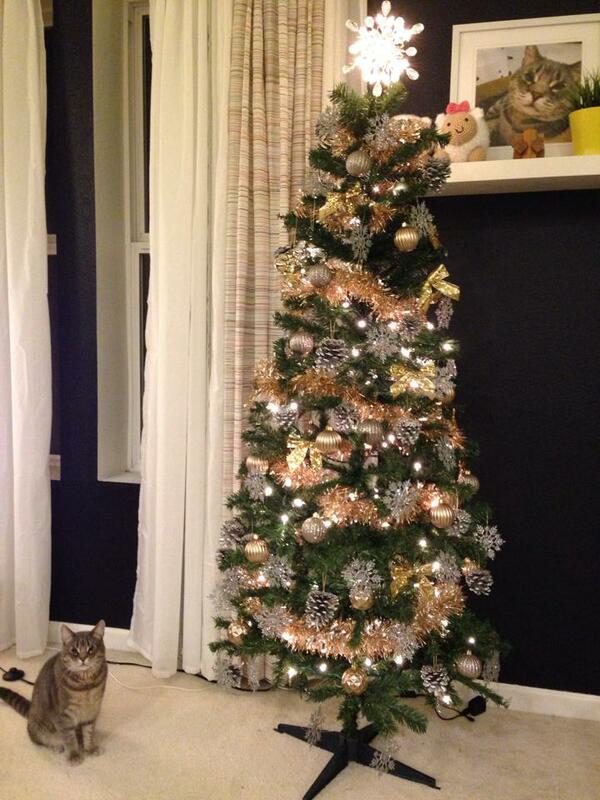 But for some reason, Christmas is about wish lists and presents. We rack our brains trying to figure out the “best gift.” But is there ever such a thing as the perfect gift? To be honest, if you wanted something really badly, don’t you just purchase it for yourself anyway? This past Sunday at church, I was asked to share about Advent Conspiracy. This is a movement to bring Christmas back to what it really means, the birth of Jesus, not the consumption of goods. It’s hard for me to completely give up the idea of presents because I really do love giving presents. It’s usually the one chance I can buy gifts for people and show them a bit of love. I recently entered into a Pinterest contest hosted by Global Partners to showcase fair holiday gifts. Then I thought to myself, I can buy fair trade Christmas presents, a gift with a huge story and a huge impact. With fair trade products, you are breaking cycles of poverty and paying for someone else’s dignity and independence. When you buy these products, you’re making the world a little bit better, sometimes in the poorest and darkest countries in the world. God called us to love the poor, the marginalized, and the outcasts. Purchasing fair trade is an action that can display faith. Ultimately, buying fair trade is a way to live out the Gospel. I made some stickers to be stuck on credit card to remind people to purchase thoughtfully this season. They look like the “activate your credit card” stickers. Maybe you’re interested in giving these stickers to a few friends, colleagues, and/or your congregation. Feel free to print them out on sticky paper, and stick it onto your credit cards! Download the sticker template here. 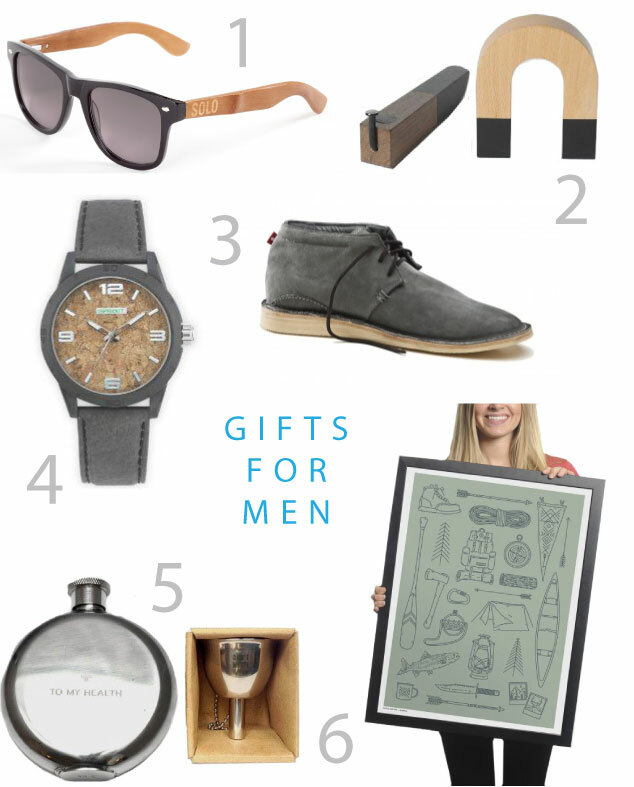 I’m posting a fair trade gift guide for those of you that need some ideas – consumables, gifts for women, men, and the little ones. See some of the awesome things I found online. There’s a range of costs so you can buy something that is within your budget. Are there any products that are your favorite? 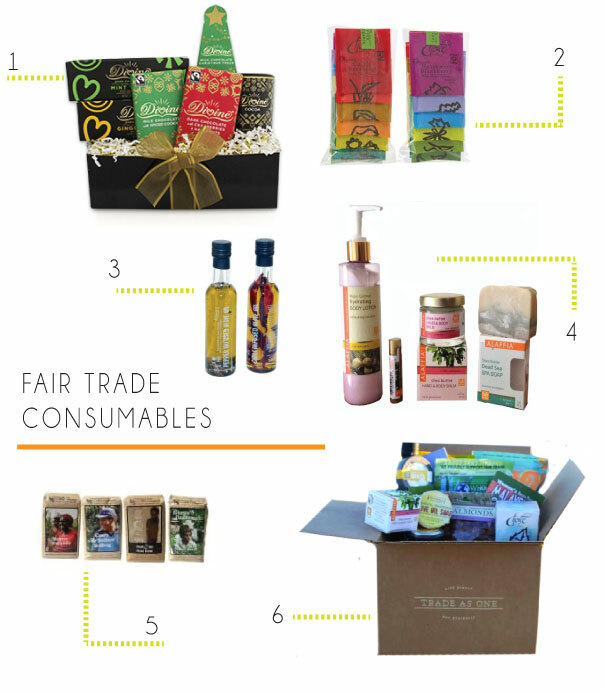 Do you have any fair trade items you’re putting on your wish list? Perhaps now you can buy a bit more consciously this year. Let’s bring Christmas back to what it truly means – Jesus and giving for good. Live Simply. Buy Ethically. Alaffia Skin Care OCC The Best Christmas Yet! This entry was posted in Life and tagged advent conspiracy, christmas, consumables, fair trade, gifts, kids, life, men, presents, toys, trade as one, women. Bookmark the permalink. ← When you have lots of bread… make crumbs! 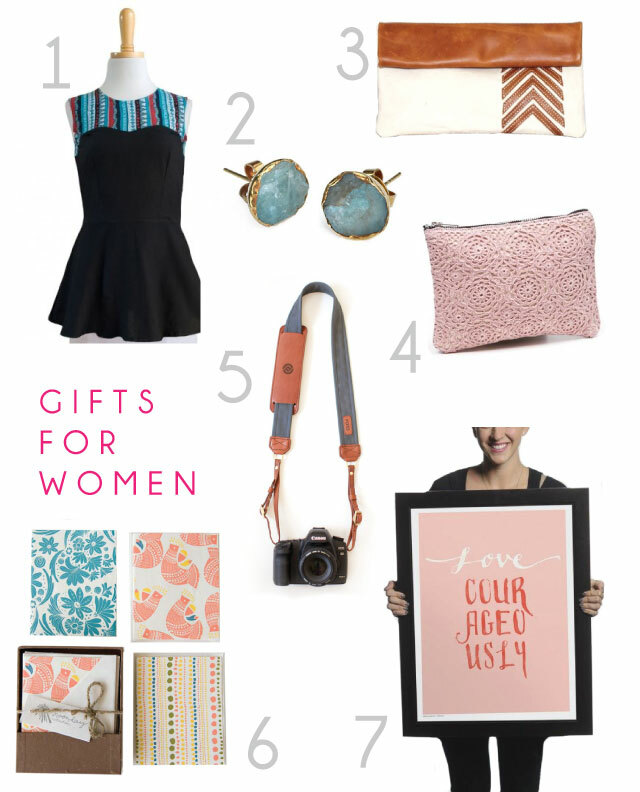 All of these are such great ideas for gifts! I would be so happy with all the things in the woman’s collage! 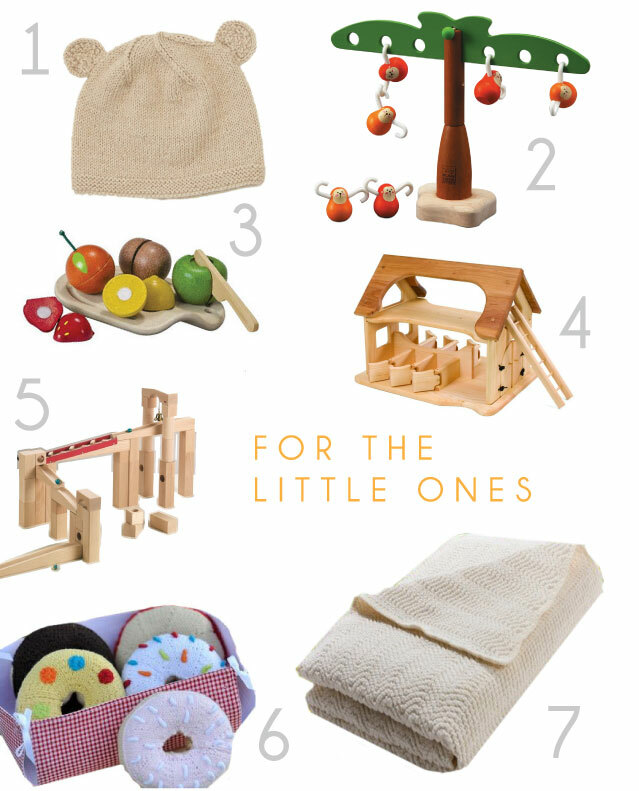 I used to think all fair trade items were either baskets or scarves, but surprisingly there are LOTS of cute things out there.